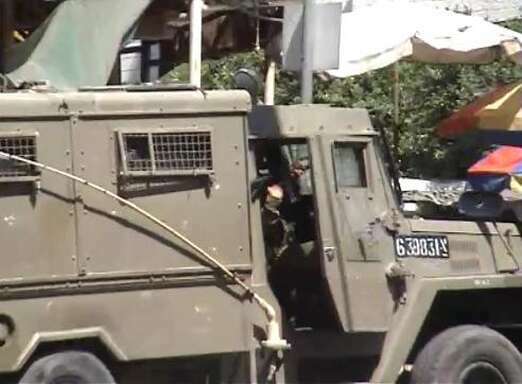 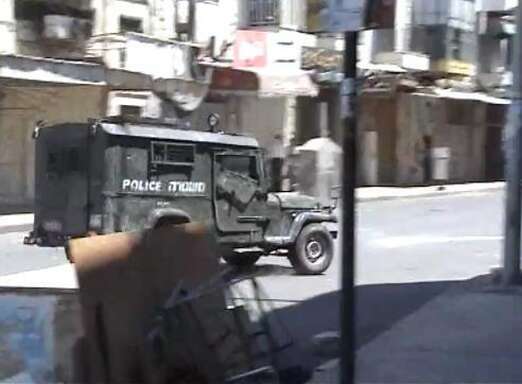 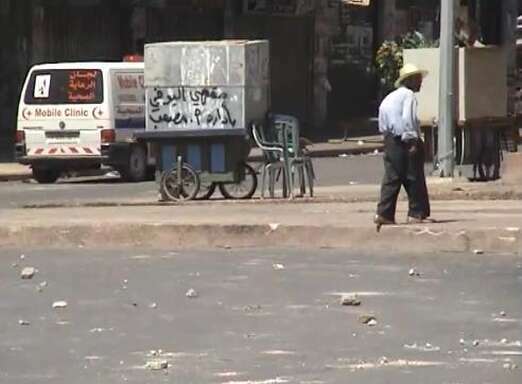 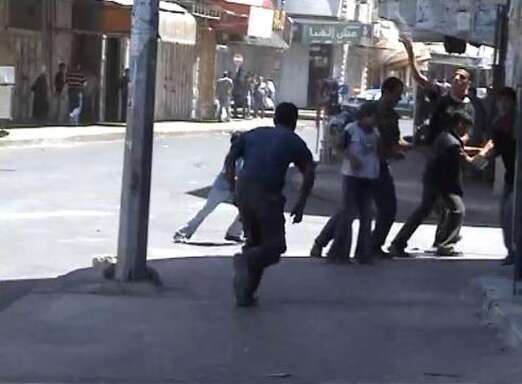 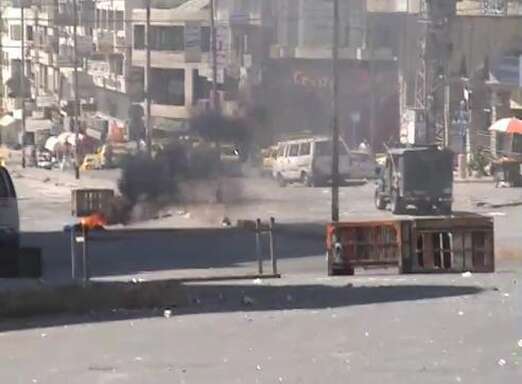 An inside view from the streets of the events that took place over one week in the Palestinian city of Nablus in August 2004. 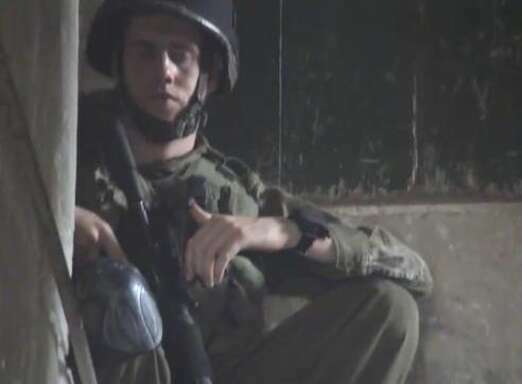 The camera takes us into the world of children who play at being soldiers in an army that has stones and motives as its only weapons. 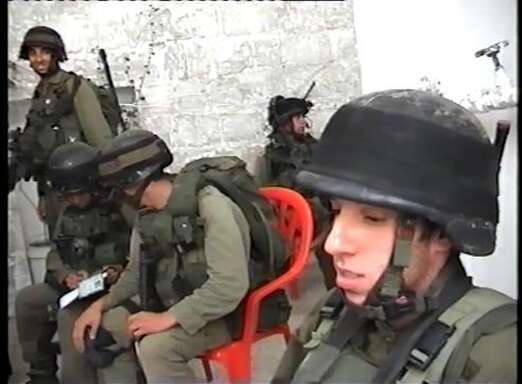 In the midst of Israeli gunshots and bombs, a dialog takes place with soldiers who sometimes seem more frightened than their own victims. 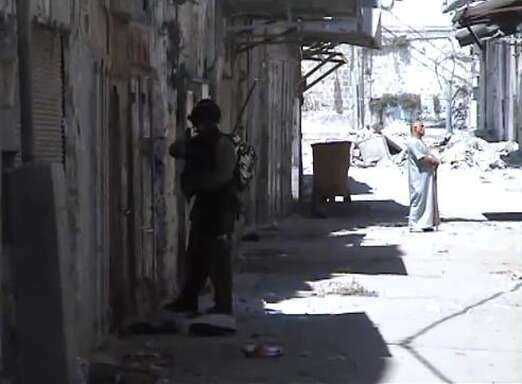 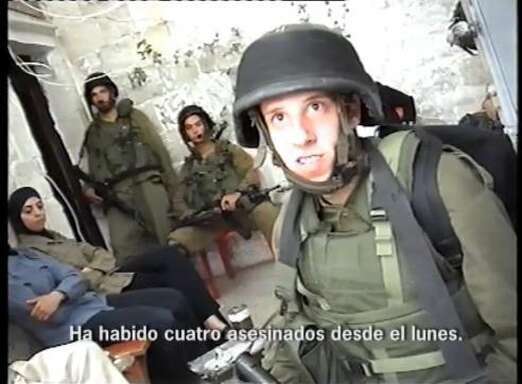 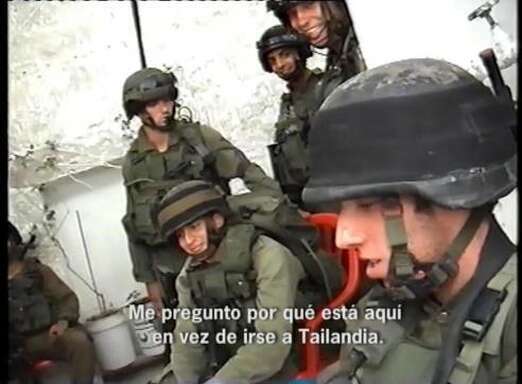 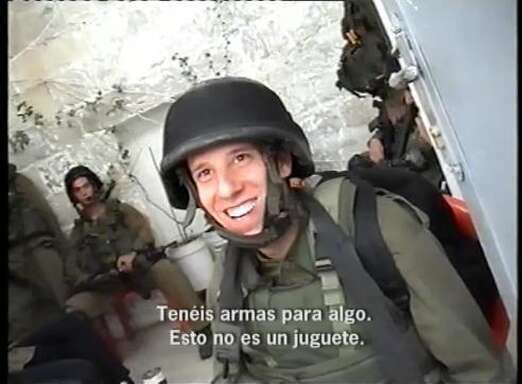 The camera, with a group of international activists and paramedics, follows the soldiers as they search the city house by house. 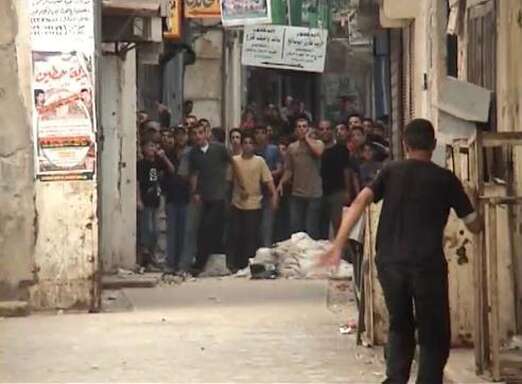 The international presence also acts as an "occupier-witness" of the zone of impunity in which Israel regularly acts.